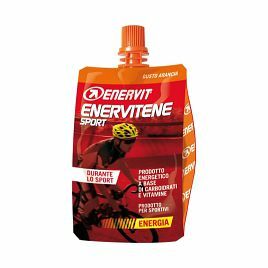 Established over 50 years ago by Pharmacist Dr. Paolo Sorbini, The Enervit group is a supplement and functional nutrition company based in Zelbio, Italy. 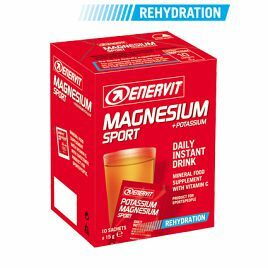 Focusing on the real needs of athletes and regular people. 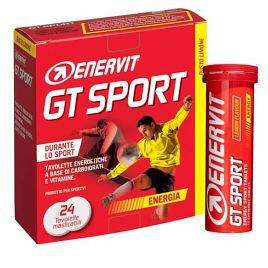 Technical innovation and investment in research. 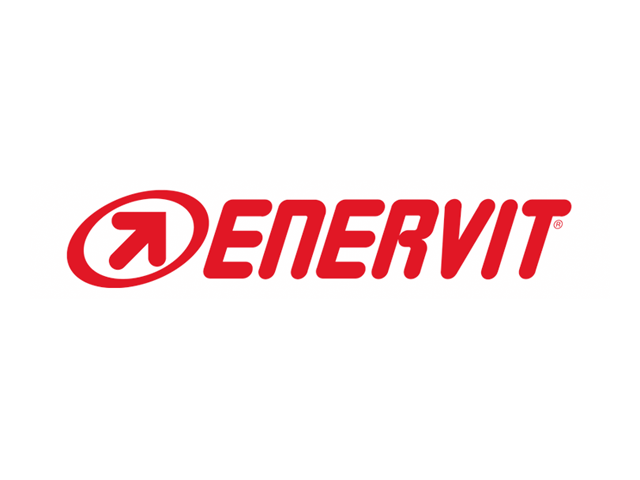 All of Enervit’s products are manufactured directly on the company’s production site in Zelbio. 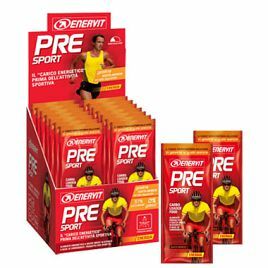 Here a team of 150 doctors, researchers and athletes develop products for world class athletes, and anyone who wishes to keep fit and well. 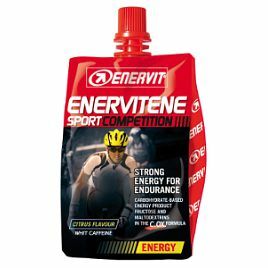 FuelMe proudly stocks the Enervit Sport range, a complete line of food supplements which help with muscle efficiency and recovery during and after exercise. 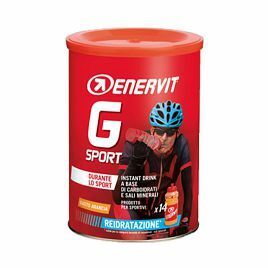 Shop from our range of Envervit Sport products below.